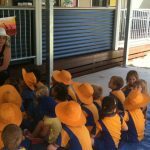 Primary school ranking for Brisbane in 2018 is out now. The rankings for Brisbane schools are extracted from Year 5 Naplan data and is based on results in maths and English. Of course, Naplan doesn’t tell the whole story about what makes your local northside primary school great. 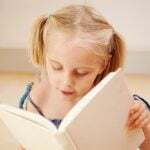 Young children get so much more from school than simple academics, so if your school doesn’t appear on the top rankings leader board, it doesn’t mean it’s not a terrific place to send your child! These are simply a guide based on the Naplan standardised testing. This primary school ranking table is a guide for parents but it’s NOT the be all and end all of choosing the right school for your child. Most of the top state primary schools now have a catchment limitation. This means that if you’re not in the area, you’re not in the school! Learn more about primary school catchments here. 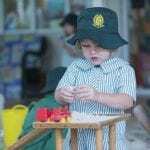 Families Magazine also provides Parent Fact Sheets on top schools in the Brisbane area – visit our schools & education articles to find all the information you need when considering a primary school for your child. 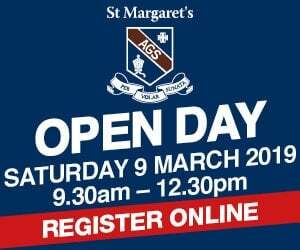 If you’re considering a school that doesn’t have a factsheet, please comment below – we’ll get right on it! 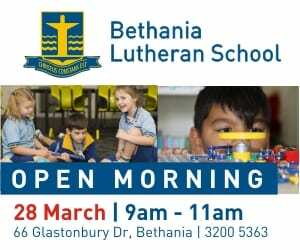 Again, just because these are the top performing primary schools in Brisbane, doesn’t mean that your primary school isn’t wonderful! Primary school rankings only rate one area of school life! At Families Magazine, we believe that education is a life long journey, not a test result! 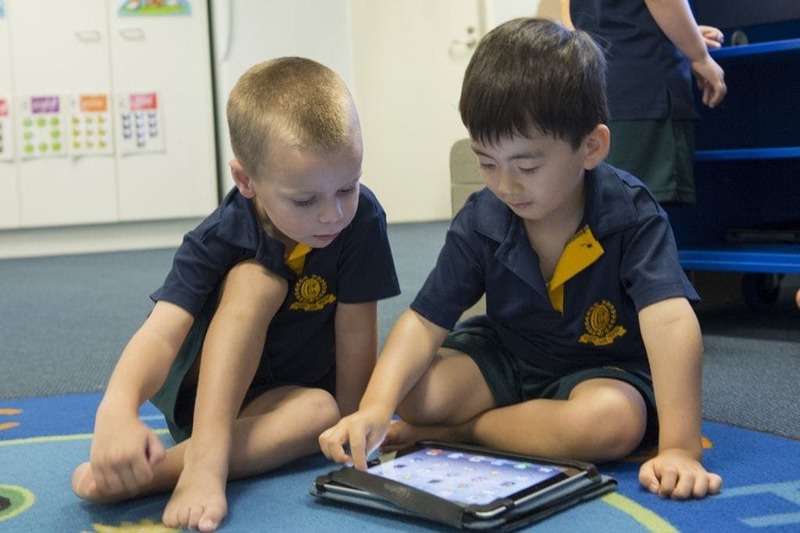 What is Grade 3 NAPLAN? 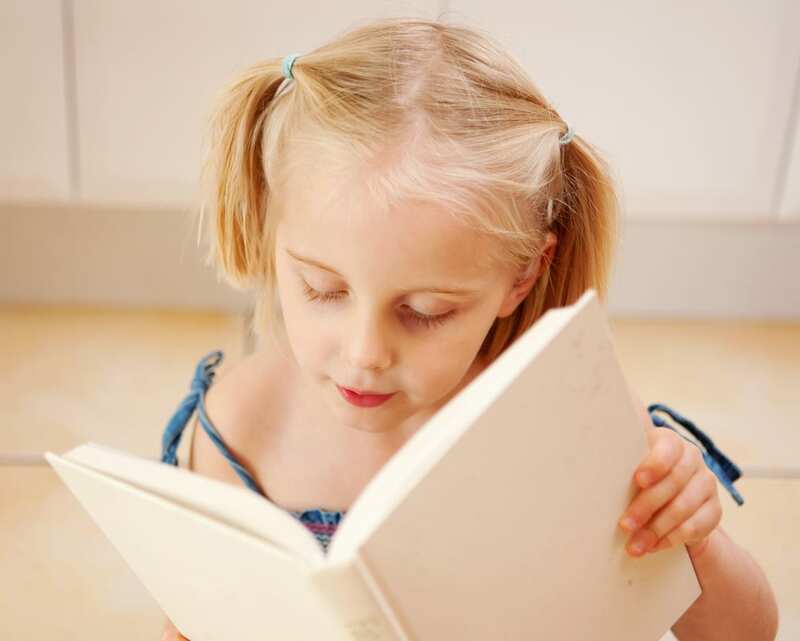 If you have a child entering Grade 3 next year, this is a great article on what Grade 3 NAPLAN is… and what it isn’t! NAPLAN can create different emotions in different children (and parents, and teachers and schools! ), so having a clear grip on what NAPLAN will look like and what you can do as a parent to help will give your child the best possible approach to the tests. Read all about it by clicking here. 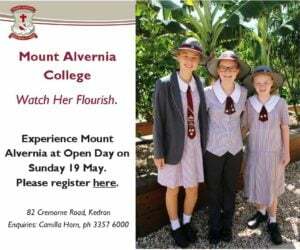 Can I get a Scholarship to one of the best Schools in Brisbane? 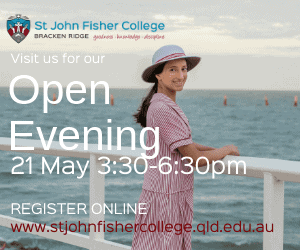 Private school scholarships are available in Brisbane but they’re highly sought after and very competitive. How to get a full scholarship or bursary grant largely comes down to your child’s results in the Annual ACER or Edutest scholarship examination usually held in February. 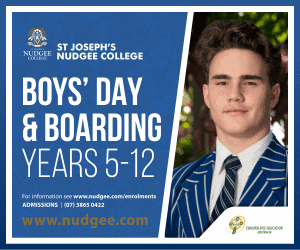 So how do you give your child the opportunity to secure a scholarship at a Brisbane private school? Here’s the facts and the opportunities – click here. 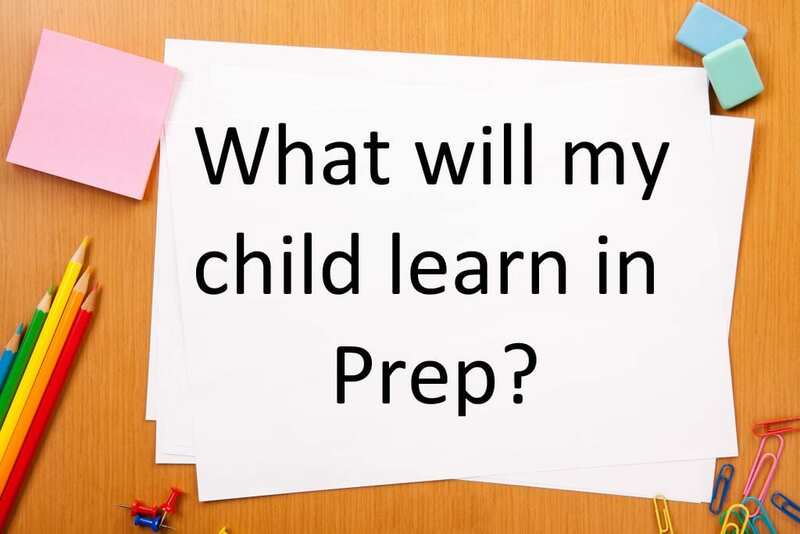 What Will My Child Learn in Prep? 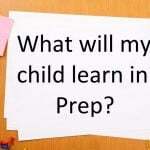 Is Your Child Ready for Prep? | Or Should You Delay? Couldn’t find any fact sheets for schools at murrumba downs. Undurba or living faith? What is the context for the percentiles: Queensland or Australia? Also, how are schools ranked: 2015 scores or 2-year value-added? Any chance you will be adding school fact sheets for Patrick’s Road State School and Grovely State School? Nicole and Katrina – we’ll add to the list. There are literally thousands and we’re researching each one! Luke: Queensland is the context for the percentiles. These ranks are based on overall academic results for 2015. This list shows the top 63 out of how many schools? 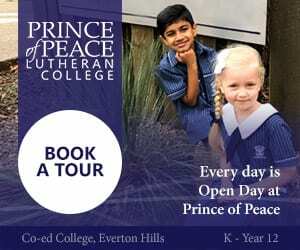 Do you have a fact sheet for Seven Hills state school? We live on he Gold Coast and would love to see how our school measures up against the others….. How do we find the rankings like you have done for Brisbane here? 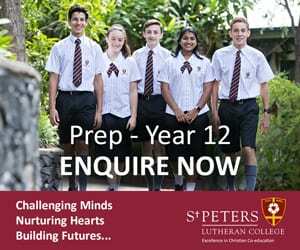 Hi There, I notice that The Lakes College, at North Lakes isn’t listed, but according to the my schools website they have excellent NAPLAN results? Hi Syreeta – North Lakes College will be listed in the Year 9 NAPLAN results for 2015 in our High Schools list – being written now. Excellent result for Northpine at Dakabin. Beautiful school and now a top performer. Well done! I would be very interested to see how St Flannans Zillmere ranked. Currently assessing our options as we are thinking of pulling our kids out of St Flannans. NAPLAN is the signature of a broken education system. It signifies top down control which directly impacts upon children’s learning. I urge parents to consciously consider the ridiculous assessment schedule children are subjected to. NAPLAN is a flawed test, it is now over time for it to be removed.